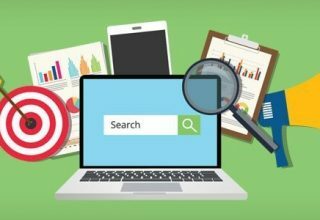 There are many businesses out there that understand the importance of search when it comes to attracting people to their websites. But having a lot of visitors arrive on your site doesn’t mean anything if they aren’t the right people. And, it can be incredibly frustrating. 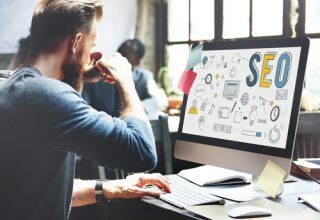 When you have invested in a great website, sorted out your SEO, and created lots of interesting content – but still can’t seem to sell anything – you will end up scratching your head in confusion. The good news is that there are plenty of signs that will tell you that your traffic quality is poor and that you need to make some changes. It all starts with checking your analytics and breaking down your visitors into different sections. We’re going to go through everything you need to know about the danger signs of poor quality traffic right now, so read on to find out more. When someone arrives on your homepage and leaves without looking further into your site, they aren’t the right type of customer. You will see this through a variety of analytics categories such as bounce rate, time spent on your site, and the average number of page views. And, there is likely to be a few good reasons why it is happening. It could be that your messaging is off or that your site just doesn’t explain itself properly. 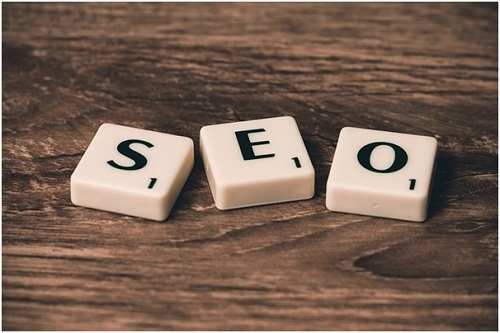 If this is going on, it might be time to revisit your strategy and refocus your SEO efforts to make sure you are attracting the right people. Keep close tabs on the keywords used to find your site – it could be that you are ranking for the wrong terms. Or, it could be that the wrong page is ranking for the keywords you are using, and visitors are ending up on a page irrelevant to what they were looking for. 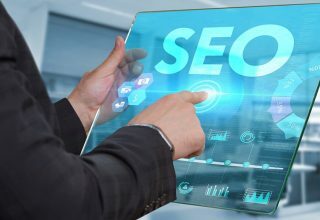 SEO services can help you work out what is going wrong, and a few tweaks here and there should straighten the issue out. This type of thing happens more often than you think, and making some changes should help you raise the quality of visitors to your site. A lot of businesses invest a lot of money in SEO but still don’t make any sales. Why? It’s all down to failing to convert those visitors into customers. Your conversion rate is by far and away the best measure of traffic quality, as it tells you that you’re hitting the right notes. It’s not just about making sales, either. All the little micro-conversions such as signing up, or even just clicking the right button, can tell you a lot about whether you are engaging your visitors. If you are struggling to convert, find an SEO firm of CRO (conversion rate optimization) service to give you a hand. As you can see, there are a few things you need to check when it comes to ensuring you have the right people visiting your website. And fixing the issues could prove invaluable to your business and see your performance improve by a significant margin. Good luck!